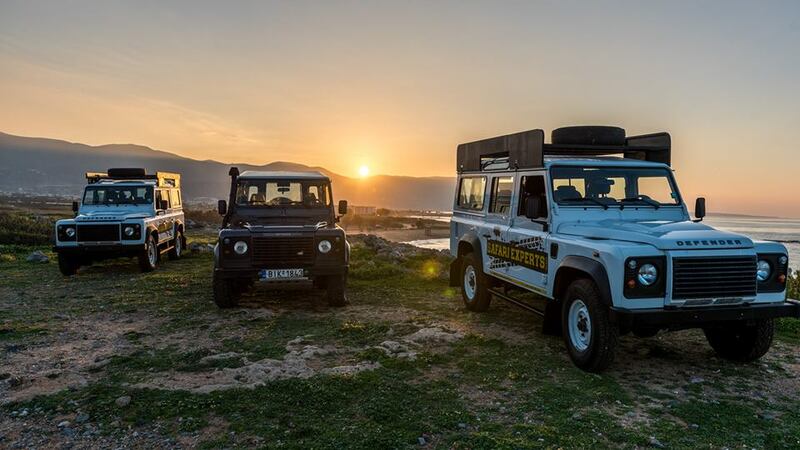 Safari Experts Jeep Tours – Live the experience and discover the ‘other’ Crete with a great off road adventure. 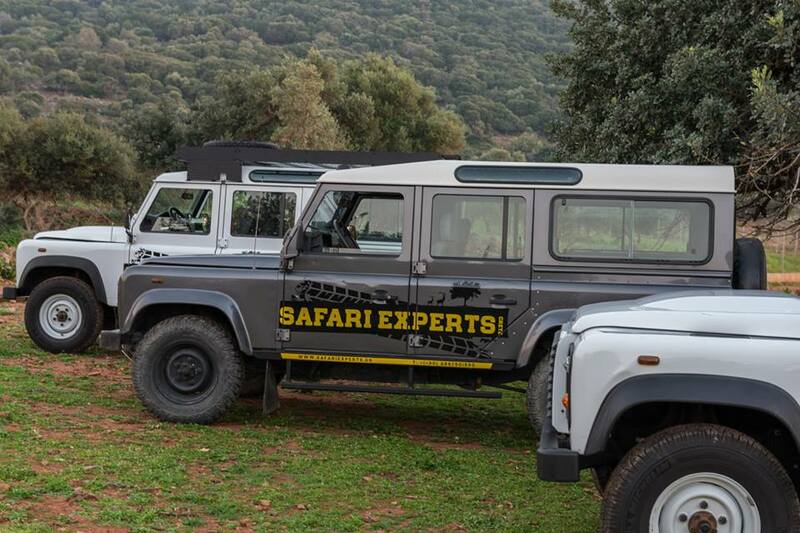 Safari Experts’ goal is to provide high quality services. 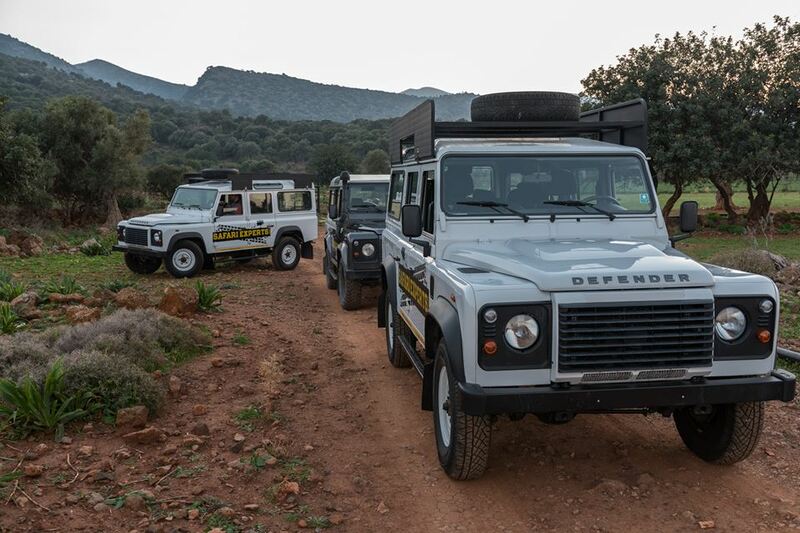 Its fleet consists of the latest models of Land Rover jeeps, which ensure maximum comfort and safety for our customers. We provide the possibility to service people with a disability and young children by using a children’s seat upon request. Furthermore, our jeeps have sufficient storage space for any type of luggage. As well as for trolleys of any type. 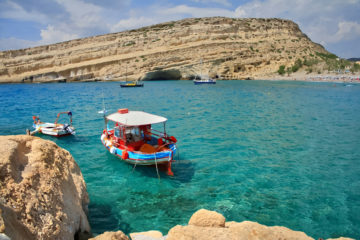 Our drivers are well-trained, know the routes very well and are very capable in guiding you through the enchanting villages of the Cretan hinterland. 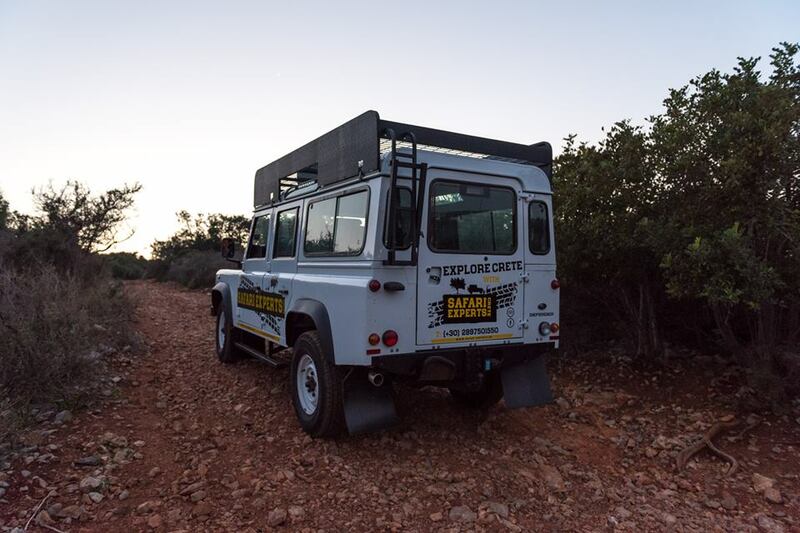 On our safari tours, our customers have the opportunity to experience the aroma’s of local plants and herbs such as thyme, sage and herbal tea. Living the unique experience of goat milking and cheese making, daily activities of the traditional rural Cretans. 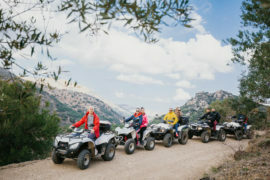 Our customers are also able to capture unique moments like the beautiful landscapes, forests, canyons, wildlife and birds of mountainous Crete. On our photo – and rest stops, free cold water, juice and coffee are offered. 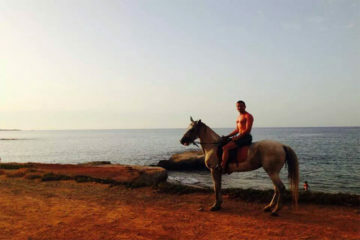 For sure we are giving it our best to meet your needs in order to give you an unforgettable and unique experience with safety and responsibility. 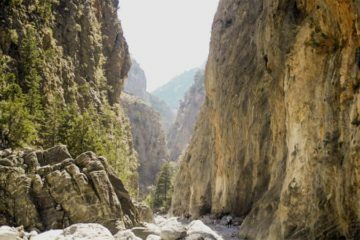 If you want more adventure excursions and safaris check our list of extreme tours.